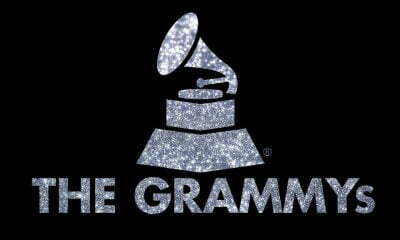 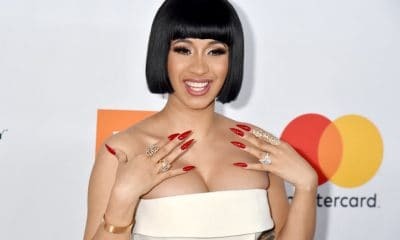 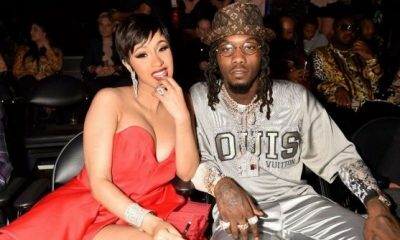 Award winning singer, Cardi B, has revealed that she is indeed done with her husband, Offset. 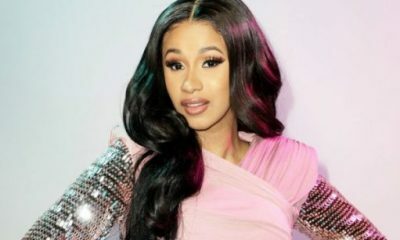 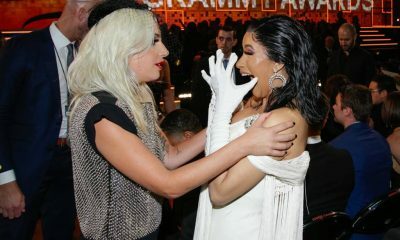 The rapper stated this during a chat with fans on her Instagram story, after stories started making rounds that she broke up with her husband to publicize his album, which is dropping December 14. 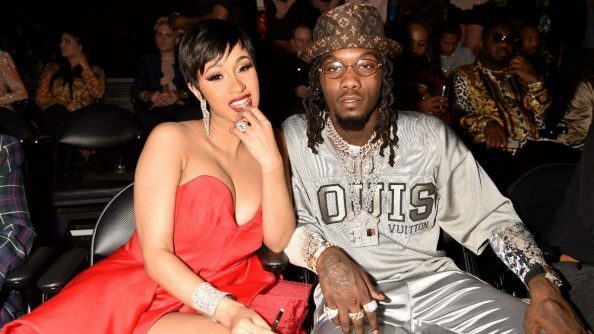 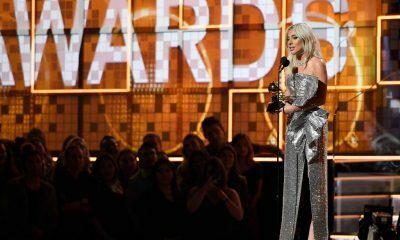 Many of the rapper’s fans have the perception that the split was driven at publicity because few days before it happened, she and Offset were busy packing on the PDA onstage at the 2018 102.7 KIIS-FM Jingle Ball.